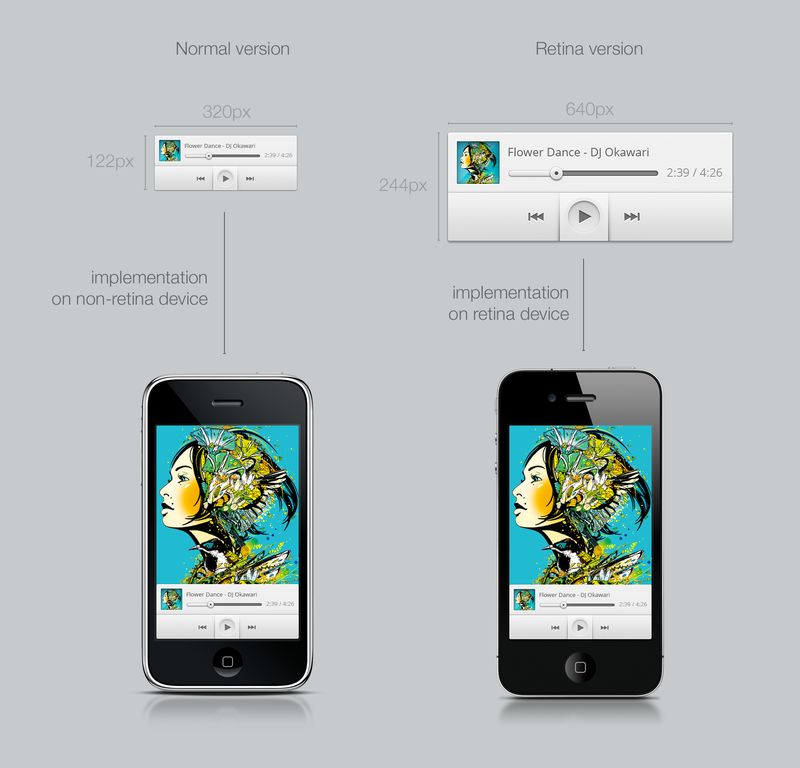 initial-scale: sets the initial zoom factor of the page and the width of the layout viewport. minimum-scale: sets the minimum zoom level (how much the user can zoom out). maximum-scale: sets the maximum zoom level (how much the user can zoom in). user-scalable: prevents user zooming when set to no. This is evil and we will demonstratively ignore it.